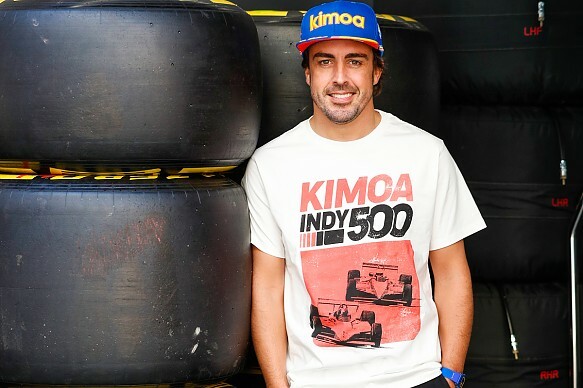 One of motor racing's most accomplished and forward-thinking talents, Fernando Alonso, was today confirmed as an investor in Motorsport Network's esport platform, Motorsport Games. Alongside his equity stake, Fernando will join the board of the company that consolidates Motorsport Network's premium portfolio of esports operations. Motorsport Games brings together the official NASCAR teams' esport series, the eNASCAR Heat Pro League, Motorsport Network's joint-venture with Le Mans in the Le Mans Esport Series, and the recently announced partnership with Codemasters. 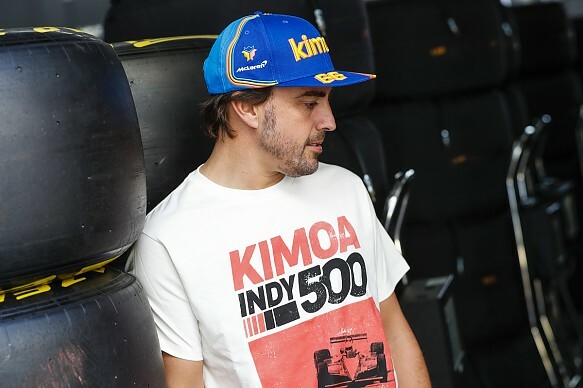 Fernando Alonso's new position as investor and board member of Motorsport Games reflects his early adoption of esports and he will extend his personal interest to Motorsport Network's multiple negotiations with other global motorsport series looking to join the Motorsport Games platform. Motorsport Games is chaired by John Schappert, who led Electronic Arts' portfolio of studios & franchises including Madden NFL and Need for Speed as the company's COO. The company's President, Stephen Hood, brings 20 years of games & esport experience to the division and was formerly the Creative Director of Codemasters' Formula 1™ games. Fernando Alonso said, "Esport is no longer a fantasy, it's a reality and something I have been passionate about for some time. Investing in, and helping to lead Motorsport Games will allow me to make a real contribution to this exciting aspect of motorsport's future. "Esport is not better or worse, but it is different and one of the important distinctions is that it provides a way to open up motor racing to the fans. "In all aspects of my motor racing career, whether in F1, in IndyCars or last weekend in Sebring with sports cars, one of the consistent factors all over the world is Motorsport Network. Their scale, as well as their commitment to esport with all of their recent initiatives, convinced me that Motorsport Games is an organisation with great capability and ambition." Motorsport Network's Chairman, Zak Brown said, "Having Fernando add his investment, reputation and leadership to Motorsport Games is hugely exciting. "In a short space of time, Motorsport Network has taken a lead in the esports & games space with the acquisition of 704Games, holder of NASCAR games licence, the joint venture with Le Mans and the recent partnership with Codemasters and we are in advanced discussion with a number of other global championships. "I'm sure that adding Fernando's contribution and enthusiasm will catapult Motorsport Games to a leadership position in esports."